We tend to think of resurrection as an historical event of times long since past. With misty eyes we remember the religious watershed of messianic pathos turned victorious. In intense or pressured moments we may long to leap ahead, to anticipate relief, restoration or a prayed-for-resurrection in some future moment, in some imagined forthcoming new life. Thus, resurrection dilutes by distancing it to the past or the future. In this moment, open to gently know, the non-diluted, already here, resurrection now. It is now. Open to the blessing of intimately knowing the resurrection Life now, as the spirit life of you. Beloved Christ overcame the world, revealing that death is not real, fear is groundless and hatred has no power– eternal Love is the real. 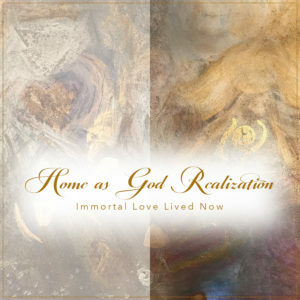 The resurrection revealed the joy of immortal life, the glory of Deific Love, here and now. Know the Easter liberation of pathos-immersed serene peace. Feel the freeing spaciousness of former concepts of self released, and attachments to thoughts, beliefs and memories fading to zero point. Welcome the death-dissolving, ego-unwinding, glory-alighting beauty of resurrection. Softly ask, how deeply does resurrection life explode as the clear heart-of-being, now? Right here, what is the resurrection to you…. for you…as you? In the midst of whatever occurs, see-feel the timeless immortal glory beaming out through the seeming dust of crucifixions, or smudges of unkindness. The “I” beyond the “separate sense of me” lives liberated from the fear of death or the absorption with objects, names and forms. Happiness is, as the resurrection eternal essence of you. This coming Easter time, celebrate the already present easter land, pure land, beauty of stillness, and infinite flourish, far beyond even the faintest memory of the old serial treadmills of transient incompletions. Resurrection life, eternal life, lived now….is infinite fruition. Rejoice as the eternal resurrection, the endless joy of profound peace, in each arising moment. Resurrection is now because eternal life is now. Resurrection is the eternal Love knowing itself. Resurrection awareness gazes right through rough terrains of temporary loveless words or apparent lacks or limits—to see and hear beyond the five senses. Know the trustworthy Easter landscape of edenic harmony, happening within, enlivening all of life. 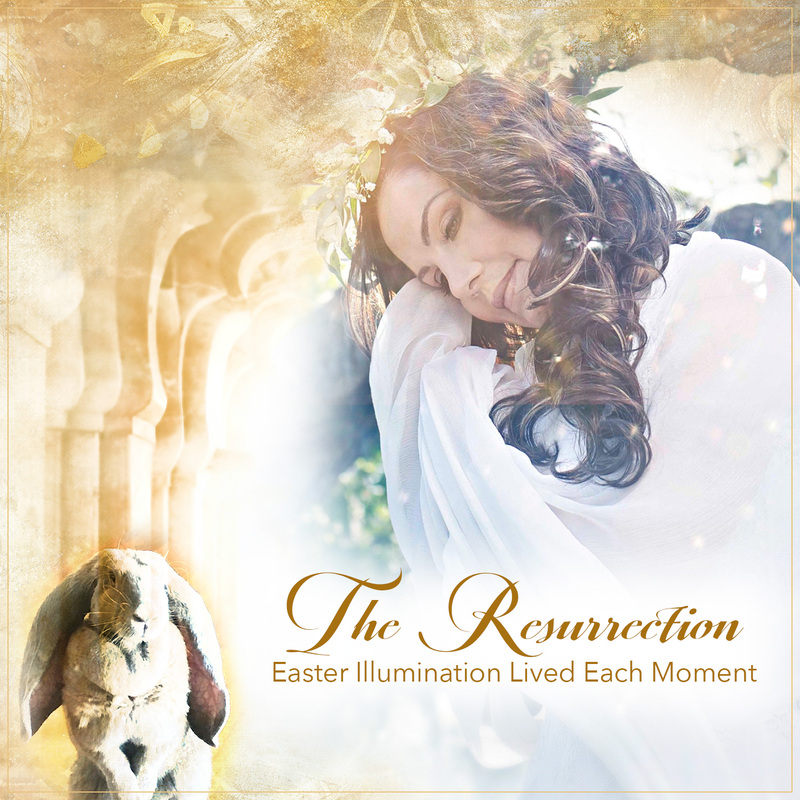 Resurrection is the glory of endless Grace, the sense of awe and wonder, springing alive in Easter illumination. Blessings of unconditional happiness, God Presence awareness, liberation…..